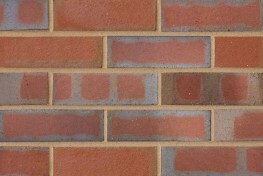 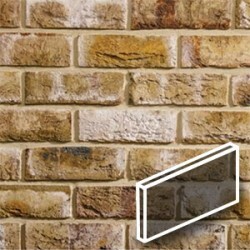 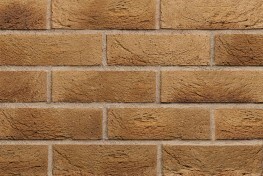 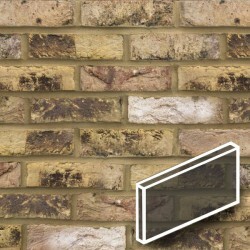 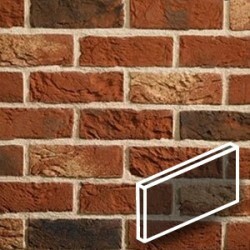 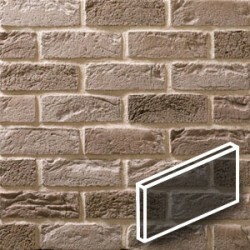 Want personalised Brickwork & Blockwork recommendations, direct from manufacturers? 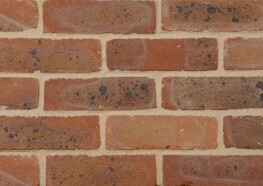 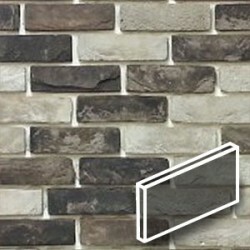 Bricks as we know them today have barely changed for many centuries. 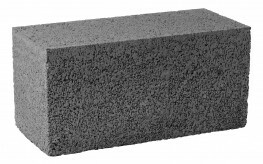 A basic form of brick was used as early as 7000BC in some parts of the world, though these were sun baked in order to harden them and not fired as they are today. 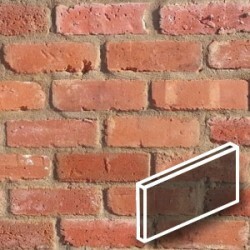 Search over 2,600 Bricks on SpecifiedBy, from leading brick manufacturers including; Michelmersh Brick Holdings, Wienerberger and Imperial Bricks. 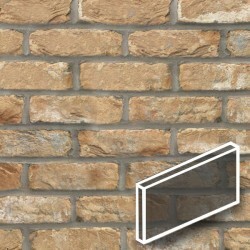 You can refine your search further by sub-categories of bricks, such as Facing Bricks, Stock Bricks and Engineering Bricks. 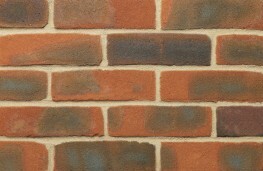 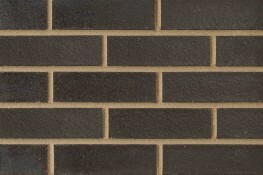 Important criteria to consider when specifying bricks include; compressive strength, water absorption and colour.